United Pet Group is voluntarily recalling several brands of rawhide dog chews over a possible chemical contamination, the company announced. The company identified problems with its manufacturers in Mexico and Colombia and suppliers in Brazil that were using quaternary ammonium compound mixture. The compound is not approved in the U.S. as a processing aid for producing rawhide chews for dogs. United Pet Group has received limited reports of pet illness possibly related to the rawhide chew products. Exposure to quaternary ammonium compounds though direct ingestion may cause dogs to have reduced appetite, and gastric irritation including diarrhea and vomiting. 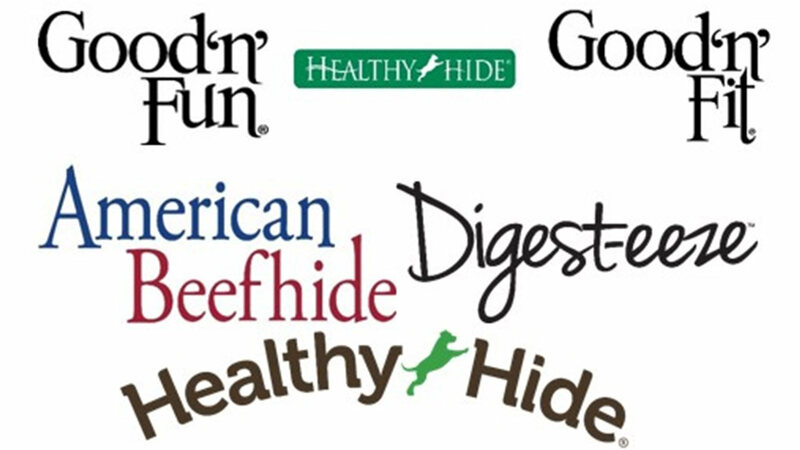 The brands covered in the recall are American Beefhide, Digest-eeze and Healthy Hide. The recall includes only products that contain rawhide.